The distance from Tuscany to Sicily is less than 500 air miles, but the culture gap between the two regions is enormous. 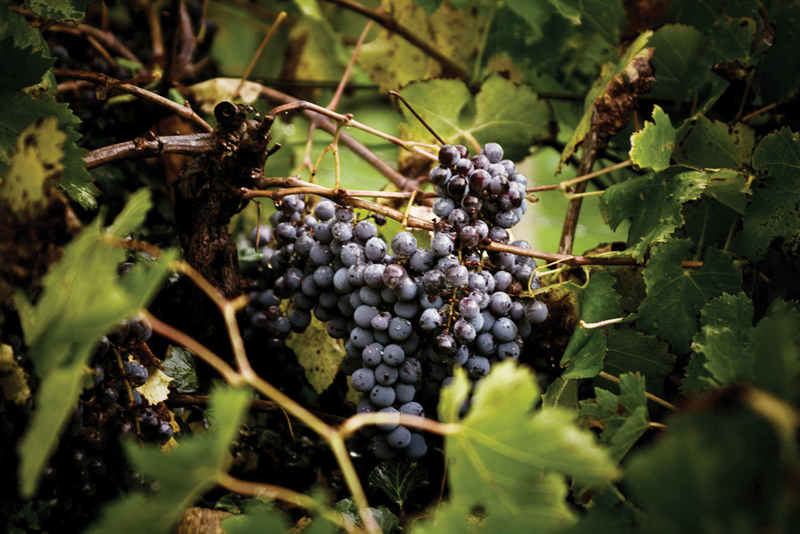 If you’re tempted to minimize that chasm, look at the differences in wine grape varieties. Sicily’s major white grapes are Grecanico, Inzolia, and Catarratto, with Nero d’Avola and Frappato dominating for reds. You might be a fan of vanilla and chocolate, but Sicily is way beyond Cherry Garcia. Historically, the area is best known for Marsala, a fortified wine produced in and around the town of the same name. Another popular dessert wine, Passito di Pantelleria, is made from dried Moscato grapes grown on a satellite island off Sicily’s northern coast. 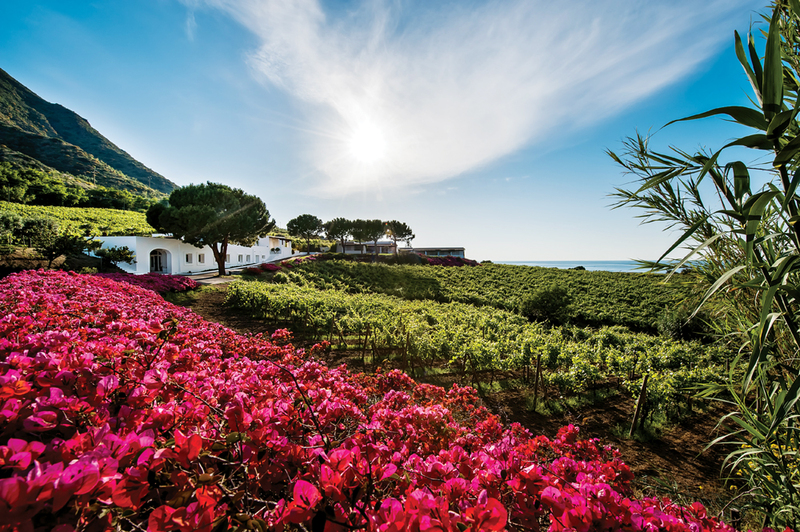 Recently, however, a new wave of fine wine producers is popping up in Sicily, thanks to an influx of outside capital and winemaking talent—similar to what occurred in Tuscany in the 1980s. Following are some of the best new Sicilian winemakers. Planeta. More than any other estate, Planeta established the reputation of Sicilian wine in the modern era. The property views wine as part of a broader cultural context that includes art, food, travel, and regional identity. Its website proclaims: “If a winemaker does not go home and read a book after finishing his work, he cannot make good wine.” Try dishing out that kind of advice in California. The portfolio begins with the La Segreta Bianco and Rosso blends (around $13), and includes mainstream varieties such as Chardonnay, Merlot, and Syrah, as well as regional grapes like Frappato and Carricante ($30-$40). Tasca d’Almerita. 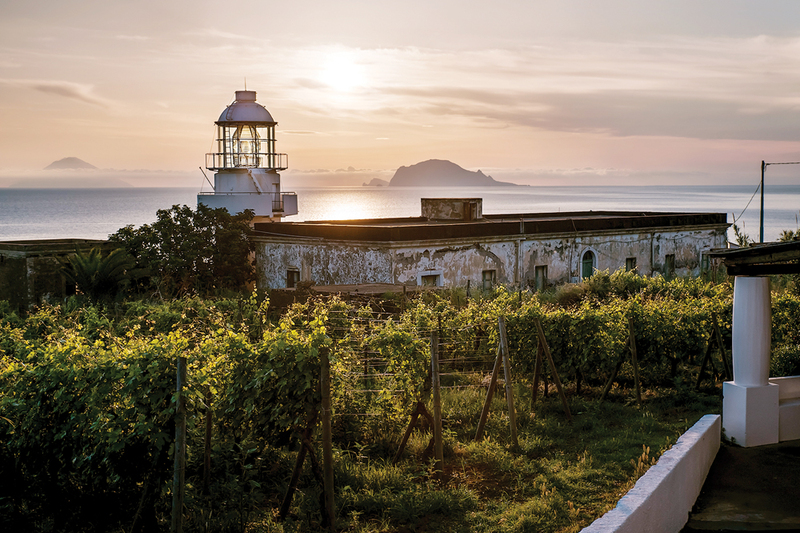 Ironically, one of Sicily’s most modern wineries is also one of its oldest. Founded in 1830, Tasca d’Almerita today combines tradition with technology. The flagship wine is Rosso del Conte ($65), a red blend of Nero d’Avola with other regional varieties. Its entry-level Bianco ($12) and Nero d’Avola ($14) are good values. Donnafugata. Like Planeta, Donnafugata is heavily involved in literature, music, art, archaeology, and food as well as wine. Whites include native varieties such as Grillo (SurSur, $20) and interesting blends of Chardonnay and Ansonica (Chiarandà, $40). Nero d’Avola is the main focus for reds, culminating in the Mille e Una Notte, or “Thousand and One Nights” ($75). Azienda Agricola Cos. Founded in 1980 by three students on vacation, Cos morphed into a winery. 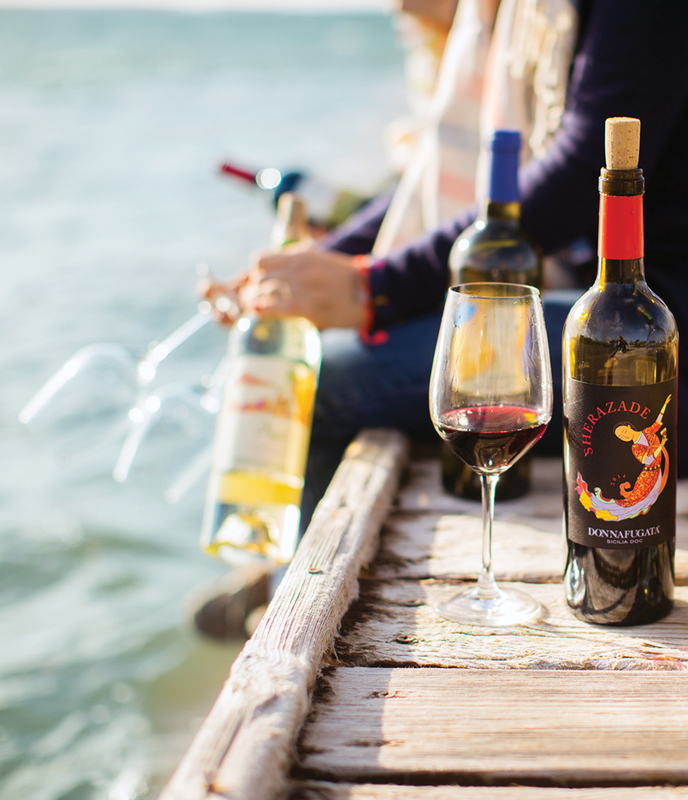 Although the trio learned the technology of winemaking over the years, they ultimately decided to return to a more traditional—even primitive—approach. They are best known for a blend of Nero d’Avola and Frappato called Pithos ($35), fermented in large clay amphorae that are then buried in the ground for aging. Morgante. Antonio Morgante and his sons established their winery in 1994, and soon afterward enlisted the help of one of Italy’s most respected winemakers, Riccardo Cotarella. He has primarily devoted himself to crafting reds from the Nero d’Avola grape, particularly the Don Antonio Riserva ($40). If you go: Sicily has a heavy schedule of food festivals throughout the year, many of which focus on a single culinary ingredient, such as artichokes, cuttlefish, strawberries, or tomatoes. The Planeta winery allows consumers to book tastings and meals at four of its estates (Menfi, Vittoria, Noto, and Etna). Tasca D’Almerita operates a boutique hotel and resort at its Capofaro estate. In addition to offering tours and tastings at three locations, Donnafugata owns a golf resort and spa in Ragusa.